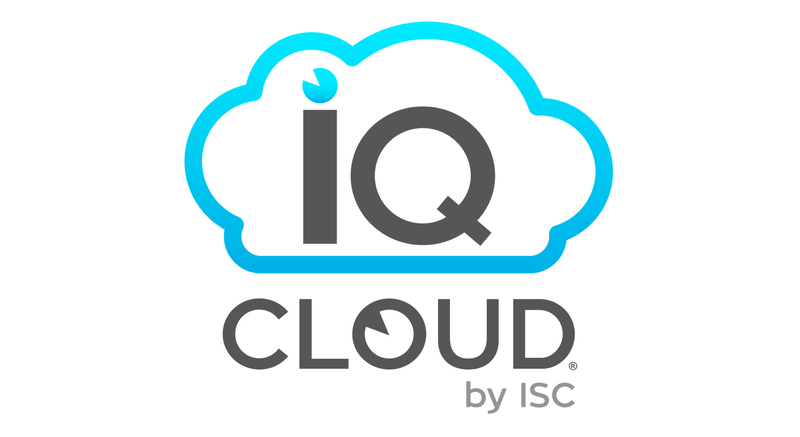 IQ Cloud by ISC® is the industry’s leading technology platform under research and development for over two years. By integrating best-in-class software solutions, we have developed a proprietary system that provides deep insight into the window, door and glass industries. This technology platform enables ISC to provide our suppliers, customers and trading partners advanced communications, industry knowledge and analytics. Read more below to learn how the IQ Cloud supports our other services which include Digital Services, The Exchange by ISCTM, ISC Penn Hudson Advisory and Innovations. ISC Digital Services, a component of the IQ Cloud suite of services, is the industry’s leading analytics, financial modeling and dynamic communications platform. Sales Analytics empowers ISC to identify trends and opportunities within our marketplace. Our financial modeling program encompasses our National and Multi-Group Strategic initiative for growth. Through our marketing automation and communications platform, ISC is able to deliver to its trading partners industry updates, education and growth opportunities for sales optimization. Exchange by ISC®, a component of the IQ Cloud suite of services, is the industry’s excess inventory management system, connecting buyers and sellers to a wide variety of products. This online marketplace features real-time auction-style bidding or straight sales, and provides fast, easy transactions and secure payments. Users can generate revenue from selling excess inventory and equipment and find great deals on high-quality goods. ISC Penn Hudson Advisory, a component of the IQ Cloud suite of services, is the leading advisory firm in our industry offering guidance to companies dealing with macro issues and opportunities that impact their businesses. With deep insight, knowledge and experience across the window, door and glass industries, ISC Penn Hudson can help validate and develop your plan to advise the best opportunities for growth using our proprietary platform, Test Drive. ISC Innovations, a component of the IQ Cloud suite of services, has extensive experience in the design, development and commercialization of technology and intellectual properties. We bring innovative thinking, thorough analysis and methodical execution to launch successful products and concepts to the market. We have been involved in many intellectual property, software and manufacturing ventures.